This dog originates from Siberia and is among the oldest dog breeds. Being bred among the nomadic Chukchi, it was used as a mode of easy transport. On top of that, it was a family dog and was used to provide warmth for sleeping children. 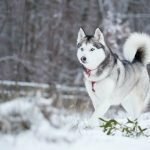 The Siberian Husky was first imported to America in 1908, specifically in Alaska. Here, they were used in the all- Alaska sweeps-takes, an activity they still take part in to-date. This breed stopped being exported to America in 1930. It was incorporated in the American Kennel Club in 1930 and the Canadian Kennel Club in 1938. This will shoe that the dog’s eyes are normal. This is to show that your dog is cleared for Von Willebrand’s disease, elbow dysplasia, and hypothyroidism. This is an eye disorder that is capable of causing blindness over time. This is brought about by loss of photoreceptors at the back of the eye. It is possible to detect this disorder before the signs and symptoms start showing. 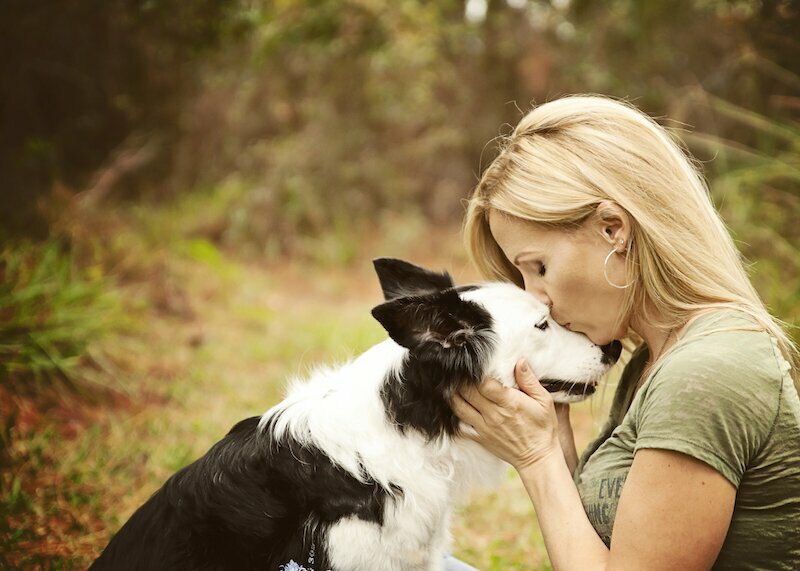 Dogs that have this disorder can still use the other senses and live a full life. This is a condition that makes it hard for the dog to see. Most of the time, the eyes of the dog look cloudy. 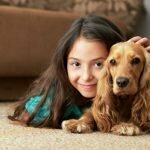 It is common with adult and aging dogs. Cataracts can be removed through surgery. This is a condition whereby lipids accumulate at the cornea. 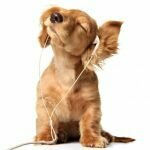 It mostly occurs in female dogs and young adults. The average height of an adult male is between 21-23.5 inches while a female stands at 20-22 inches. Adult males weigh between 45-60 pounds while a female average between 35-50 pounds. The following are some personality traits of this breed. • They are pack dogs. They recognize leadership though they like being in control sometimes. The best way to do when this happens is to be from and assert your position. They learn easily. • They are destructive when left alone. This is not a breed that enjoys solitude. A Siberian Husky is capable of tearing things apart and destroying why it can when left alone. They like digging in the backyard and gardens. To ensure that digging is manageable. Identify a spot where your dog will be free to dig in whenever it feels like. • They are playful and charming. This breed will be your best friend if you feel down and dull. They play round a lot and they will show you their talent. • They do not bark. While this is good news, they really like howling. This may not augur well with neighbors especially if you live in an apartment. The Siberian Husky is gentle. They are friendly and are not aggressive with other dogs or strangers. This makes it a no-go if you are looking for a compound watchdog. Generally, this breed is reserved, intelligent and a good team player. The Siberian husky is an intelligent dog. this means that training has to start early in life. Establish ground rules in your home as soon as it arrives there. They are a pack breed and enrolling your puppy to a kindergarten class really helps. Since this breed van be stubborn at times, always ensure that your dog knows that you are in control always. 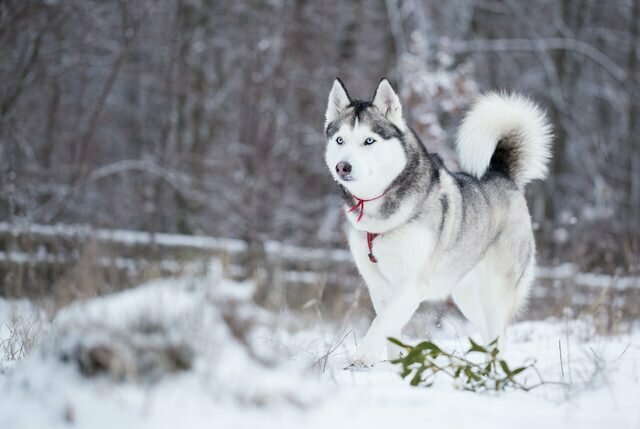 Siberian huskies are active and energetic. This means that you have to keep it busy. Exercising the dog after 1 hour is a great idea. If not so, set apart a certain area in your compound where the dog can play and dig. Start introducing your dog to new people and places when its young so that it becomes used to. The Siberian husky enjoys free space. Its an outdoor dog. on the other hand, it enjoys company and is always happy when it is allowed to be with the other family members. It is good if the dog can come into the house at its will. Keeping this breed in your home needs a lot of space. Designate a well fenced yard where the dog can stay when not in the house. Ensure that you put some wires in the ground to keep the dog from digging around the fence. A Siberian should be chain link, probably with a concrete run. This breed can survive comfortably in cold temperatures but it is good to provide it with warmth during winter. Ensure that the kennel has a roof to protect it from sunny days and rain. This breed does not eat a lot of food and can comfortably survive on two meals in a day. There is no template on how much to feed Siberian husky since dogs are different in sizes. Always ensure that you buy quality dog food to keep your dog nourished and free from diseases. Living with other pets and children. Siberian huskies are great with children. They can tolerate and play with children without major risks. However, never leave your dog to play with your child without supervision. Train your child not to play with your dog when its eating, as many are aggressive with food. This breed lives well with other pets in the homestead. 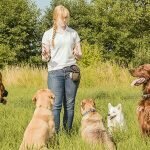 Taking your dog to socialization classes is very key to ensuring it can love well with other animals.